The Red book. First time I laid eyes on it I craved for it. It is a huge book (not very useful that is why I put a link to the readers’ edition up here) and filled with amazing art. It made an impression on me. I have had the book for several years now and I decided to actually read it. I must confess I am one of the few people who dares to say aloud that reading Jung often confuses me. He wants to be too scientific and I stumble from one definition into another. Every time I read Jung and I was about to be captured by his intellect he kept on juggling with definitions. I feared the Red Book would be the same. Thankfully it is not. I think it is a very stimulating book. Let me take you on a journey to look for our souls. Today I read the famous piece about how Jung had a vision of how Europe was going to change in 1915. He had a premonition about the First World War. That event made a big impression and got him to create the concept of the Collective unconscious. 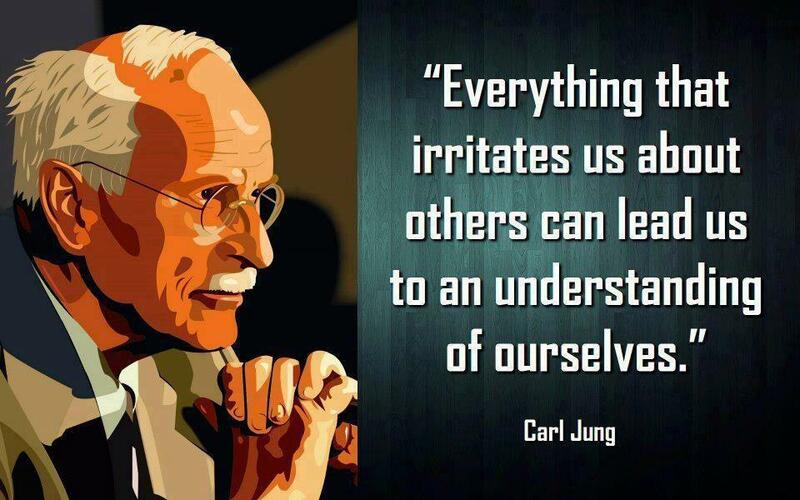 It shows how highly intelligent Jung was, creating a concept around an intuitive notion. To understand and appreciate the magnitude of this construction you need to know more about Jung. Jung was the only surviving child of reform pastor Paul and a Emilie Jung, a paranormal gifted lady. The tension between the strict and clear theological rules his father lived by and the more experimental spirituality his mother engaged in can be found in the question that Jung asked himself in the Red Book. Jung puts two energies opposite each other. The “Spirit of this Time” versus “The Spirit of Depths”. We all have struggled with both energies. The Spirit of this Time wants us to be rational, scientific. We live in an age where everything can be explained. This energy made Jung, like Einstein, yearn to search for “The Supreme Meaning“. Have you ever searched for your soul? Have you ever incubated a dream about it? (I am going to do it, I will let you know how that works out). Have you ever felt a glimpse of the Supreme Meaning Carl Jung talks about? I can intuitively understand it and I think I was more connected with it when I was a child.